​The natural beauty of Murchison and its surrounds make a stunning backdrop to a wedding, with numerous weddings taking place here every year. The majesty of the mountains, hills and rivers supply a photographic backdrop to rival any location in the world. 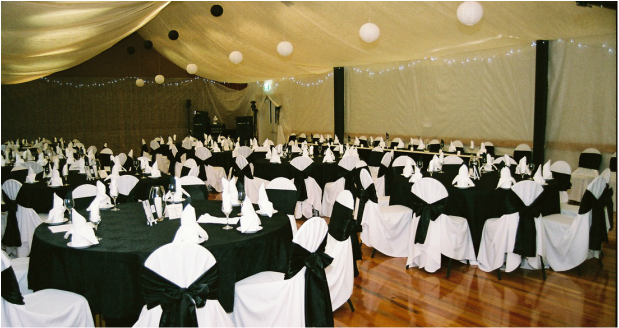 Murchison offers the complete wedding package with a stunning conference and event venue, a local marriage celebrant, local photographer and a local beautician? There’s also a horse drawn cart that is available to get you to your ceremony in elegant old world style. 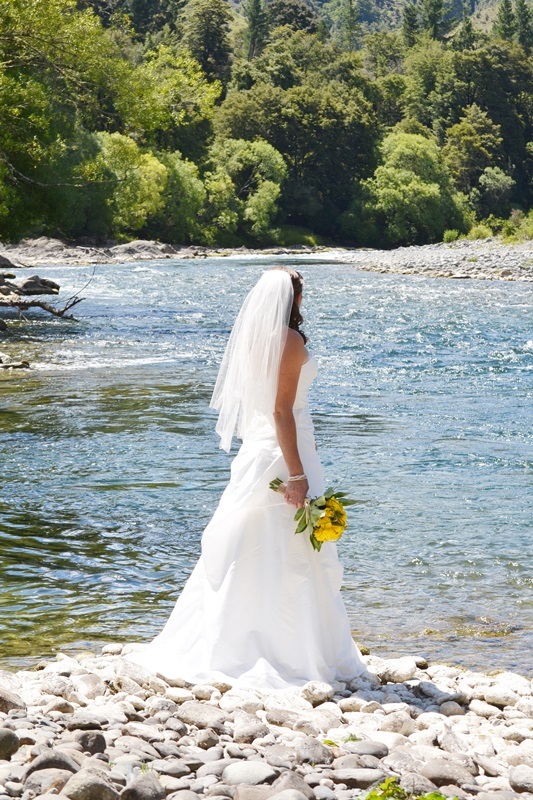 With luxury accommodation options for the bride and grooms wedding night, and other accommodation ranging from back packer to 5 star for the guests, there’s something for everyone. 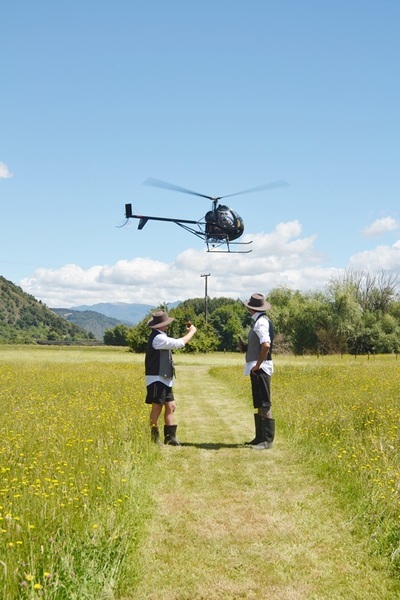 Need someone on the ground that knows the locals and can assist in the planning? An event coordinator is also available. 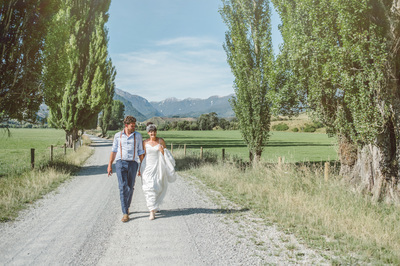 A point worth noting is rural wedding pricing tends to be a fraction of the price of weddings held in a city or main centre, which may make the difference when planning your big day. And a wedding in Murchison may help with travel budgeting for your guests, too – Murchison is the ‘centre of everywhere’ only 1hr 30 minutes from Nelson, 2hrs from Picton, less than an hour and a half from the West Coast and 3hrs 20 mins from Christchurch. 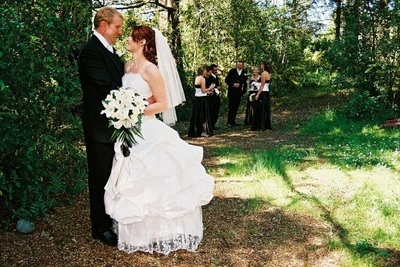 You can turn your special day into a wonderful destination experience for your guests. Stags and hens weekends are also very welcome in Murchison. With jet boating, rafting, kayaking, zip lining, massage, yoga, Pilates and adventure training options available, as well as day hunts, gold panning, fly fishing and horse drawn carriages and beauty therapy, there is a weekend full of activities before the big day. 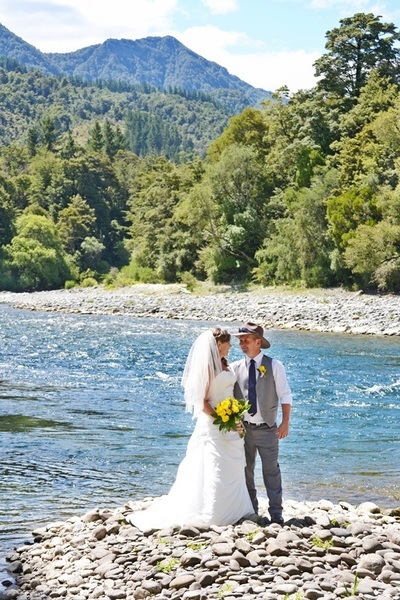 What more could you ask for from your wedding destination? Don’t delay, peruse this website and book your special day in one of the South Islands most stunning wedding venues. 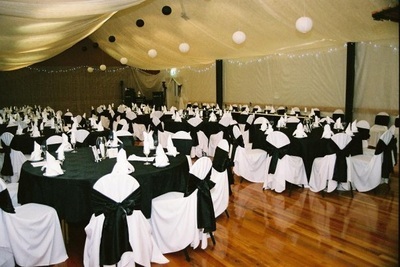 Make a statement with your next event or conference. 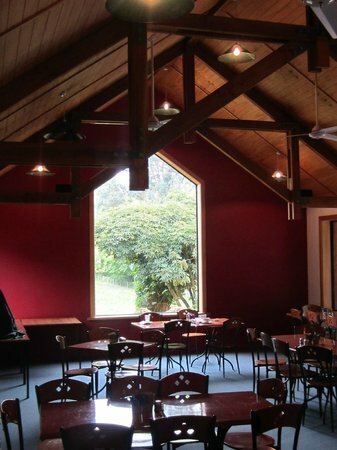 With numerous facilities, venues and team building experiences Murchison can provide a destination that your clients or employees will not forget. How about a team building weekend? We have a specialist in adventure training who can custom design a weekend for your team in the beautiful great outdoors that surrounds our lovely town. We also have Pilates and Yoga instructors who can create a relaxing and invigorating weekend away for your team. How about a Kayaking, rafting or jet boating adventure – all possible and on one of 4 picturesque rivers that Murchison is home too. 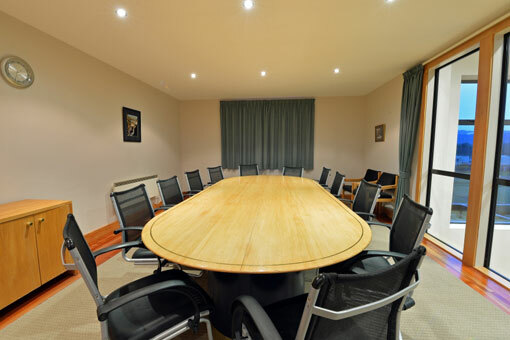 The modern Recreational and cultural centre has enough room to hold an expo or conference and with numerous other conference rooms around town and many catering options Murchison is an excellent and cost effective option for your next conference or event. 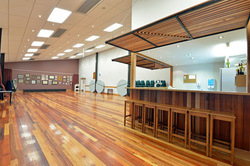 Need a local event planner to help get everything set up and running smoothly, there’s one available! 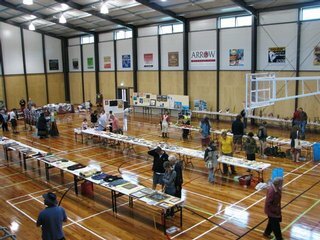 Murchison Recreational, Sports and Cultural Centre. 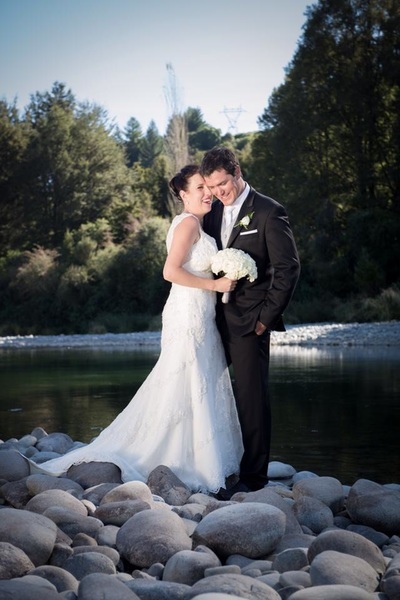 Sarah Peacock is a keen semi professional photographer who has had the pleasure of photographing numerous weddings in and around the Murchison District. 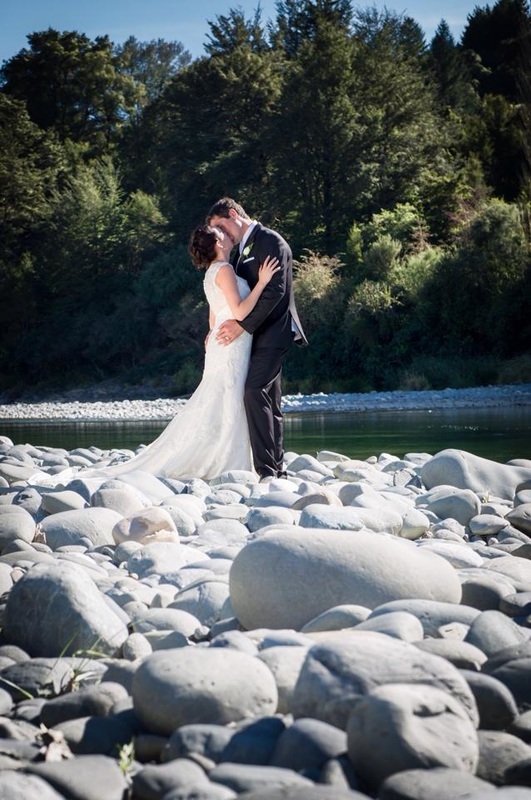 Sarah knows where to find all of the most stunning backdrops to make your pictures completely unique. Call Sarah to discuss your photography requirements.